His fifteenth feature is Before Midnight, the long-awaited follow-up to 1995’s Before Sunrise and 2004’s Oscar-nominated Before Sunset. Again co-written with his stars Ethan Hawke and Julie Delpy, they return as Jesse and Celine - no longer wistful, would-be lovers but a long-term couple with twin daughters. 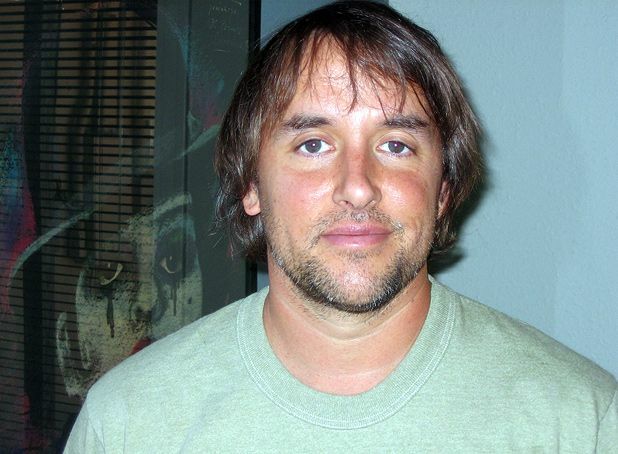 Linklater’s first well-paid job was working on an oil rig for two-and-a-half years. Before Midnight is on release from Fri 21 June. The third part of Linklater's long-running saga examines the couple's feelings as they face early middle age. Acclaimed writer-director talks about his new film Everybody Wants Some! !